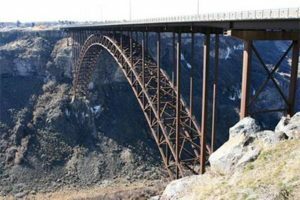 Twin Falls is packed with restaurants and cafés that are mostly family owned or business partnerships within the family members. The area is also known for outstanding chefs and delicious foods being served. Tourists and local often feel the warmth of freshly baked goods that always remind them of sumptuous food served at home. If it is your first time to visit Twin Falls, it is a great idea to know where the best food is served. 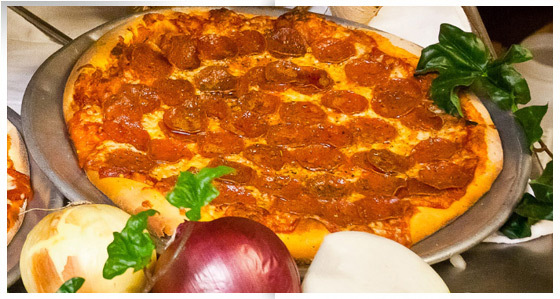 You can try to search online for “Restaurants Twin Falls” but depending on the meal of the day that you want to eat or if you are simply looking for a great place to hang out and spend time savoring delicious food, you need to try to go to Maxie’s Pizza. 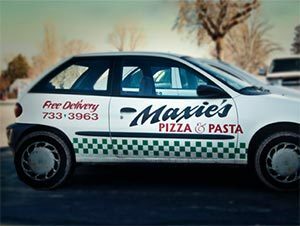 Maxie’s has made its style of Italy popular within the wonderful Twin Falls area. They offer delicious homemade fire stone pizza and traditional pasta. Their recipes originated in the “Old World” and have been tailored to fit the taste of Magic Valley through the years. 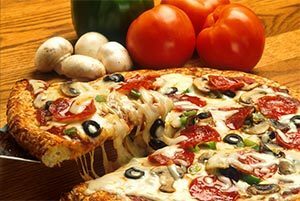 Maxie’s Pizza makes everything from the finest ingredients that are prepared daily within their kitchen and fixed just the way you like it. Because they make all of their pizzas individually, don’t be afraid to ask for a custom pizza. They are always keeping their eyes open for their next specialty pizza. They pride themselves on the interaction with their customers. Since they have an open kitchen, where the front of the house can see the back of the house, it is enjoyable to greet and get to know both new and long-standing customers. They have seen many generations of families visit their restaurant and hope to continue to associate with your family. From the Maxie’s family to your family, they enjoy sharing their pizza history with you as you share your history with them. Due to many years of hard work by many passionate people, the community now knows Maxie’s as more than just a pizza house. Smell the garlic and homemade sauces that have been simmering for hours. 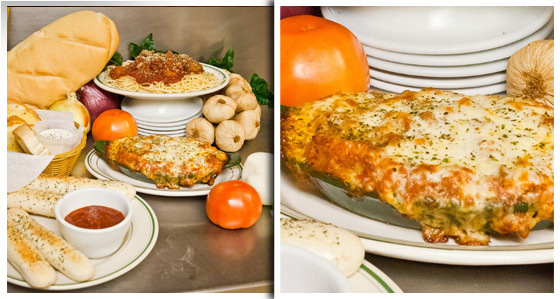 Maxie’s offers salad bar, breadsticks, pastas, pizzas, dessert pizzas and more! Maxie’s strives on supporting the local area that has provided such great business through the years. Their cheese is purchased locally due to the wonderful dairies surrounding the area. Maxie’s also tries to give back and support local charities as much as possible with food and gift certificates. So if you are searching for “Restaurants Twin Falls”, go to Maxies today and savor the difference!